A holiday to watch dolphins whilst relaxing in the garden. This former fishermen's net drying house is ideally located in a small village near Inverness, and has been renovated to the highest standard. 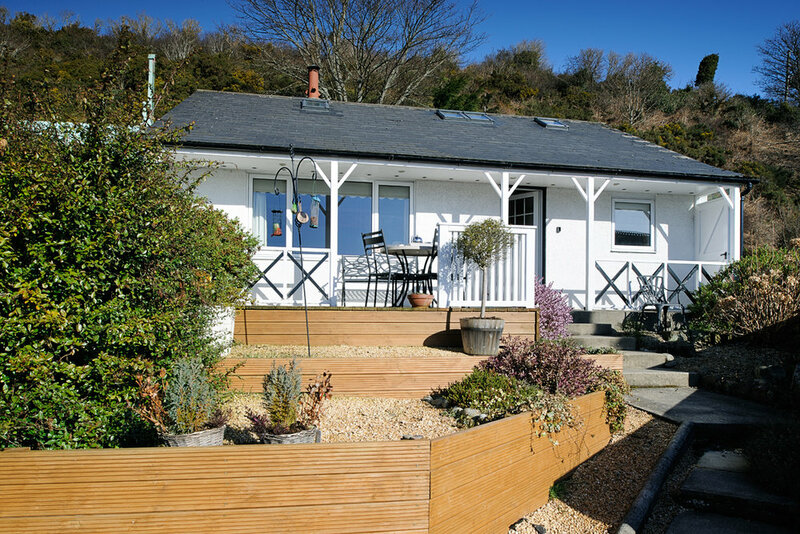 It is a gorgeous cottage with wooden floors, quality furniture and a wood-burning stove. 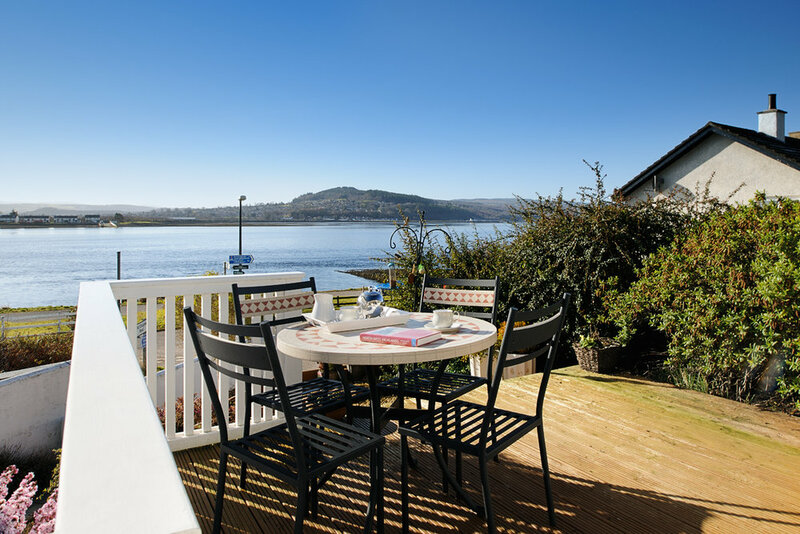 There are superb views over the Beauly Firth towards the mountains of the west coast. There is an enclosed garden so very safe for children - and there is lots for them to do in the area. Being by the sea, there are lovely beaches nearby and the city of Inverness is just 10 minutes away - you can go there by a regular bus service if you want to leave the car behind. The village of North Kessock has a tea shop, pub and shop, all within easy walking distance. Lovely house warm cosy and spectacular view. A Hidden Gem In Inverness! “Simple, nicely decorated with beautiful sea view & quiet neighbourhood. A place to spot dolphins🐬 & seals. (Keep a look out!! They will follow the tide in)"